Isn’t this amazing? I didn’t know why Endre gave me permission to use both of these fabulous photos! OR that I couldn’t decide on WHICH one to use. now we know why! I didn’t know it – and neither did the obstetrician that delivered my younger siblings many years ago. There’s TWO of them, in that birth canal! Yes, TWO Star of David’s. Sounds like a TRUE PORTAL, with an opening at both ends. Yes, that’s right, there’s another Star of David right behind this one. 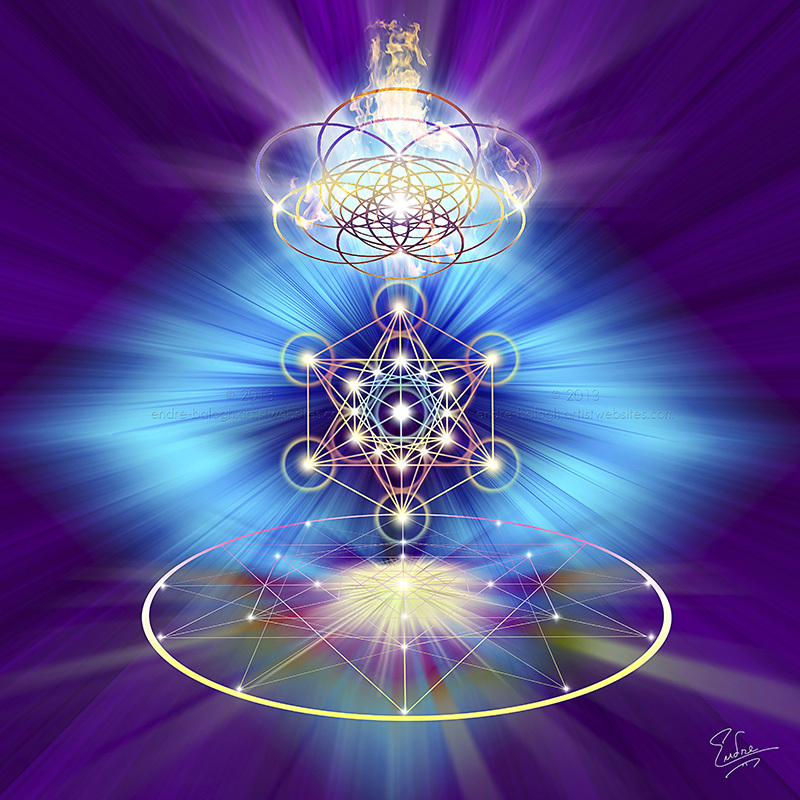 Our Calendar of Events encourages individuals to continue their special manifestation work in this sacred MerKaBa. This upcoming one is so dramatic, and unstable that it is important that we hold our own ceremonies as close to the appropriate time as possible. My guidance is to make sure you have this insider information since you signed up for this blog, and before any of us knew there was another one right behind it! This information comes to us from the good timing newsletter, by Madeleine Gerwick. She can be reached at www.Polarisbusinessguides.com. I suggest you sign up for her Quarterly newsletter. This Brief excerpt of her information is from her Q3 Newsletter. This Star of David occurs on August 25 between 4:17 PM and 10:24 PM Eastern time. Sign up information is below. The good news is that this Star has a great configuration for presenting your ideas to either the masses or to very powerful people. It’s also strong for creating your vision with practical steps. So if you didn’t finish your contract for the first Star of David, now is the time to finish it up or to add to it if you wish. An added bonus is that Jupiter is trine Chiron, and according to Madeline, this type of trine is one of the best cycles there is for growth and abundance. The downside to this Star of David is that although there’s a big money of foot, it is highly unstable. Now you see it; now you don’t. So it’s a perfect set of cycles for losing a lot of money. Be careful not to invest during this period. Now, if you do lose money during this cycle, it is also possible to get it back. Since this is unstable. Stay focused on allowing the money to come back to you in any way the universe can bring it. Be open to possibilities and don’t tie up the universe’s hands with how you see this issue being solved. The main challenge with this Star of David is that Venus, the planet representing money and relationships, doesn’t have any support. She’s not connected in any way to the Star, which has plenty of flow for inspiration and practical communications. Instead she’s heavily involved in a grand square, suggesting a very dynamic and challenging situation. Do your best. Oh, and if you want in on those phenomenal energies that came through the first time, the discounted fee is $11. Visit our website for registration. ← Why ask the Dragons for help?